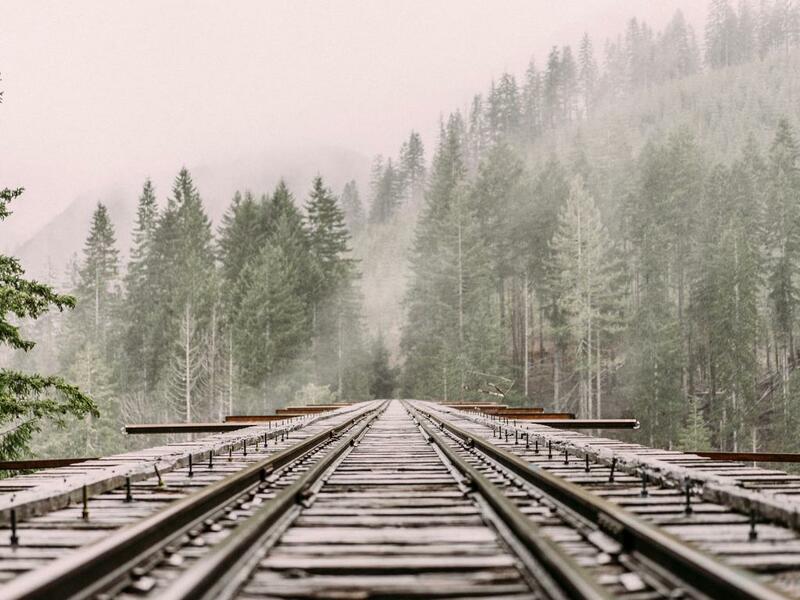 Railroad companies have reported freight volume data for seven of the 13 weeks in the third quarter, which prompted analysts at Loop Capital Markets and Deutsche Bank to take a deeper dive into the data released so far. Robert Salmon of Deutsche Bank commented in a research report that total North American rail volumes (CLs and international) fell 5.9 percent year-over-year last week. The analyst added this was due to lower carload (negative 6.3 percent year-over-year) and intermodal traffic (down 5.5 percent year-over-year). Meanwhile, carloads were nearly flat week over week and saw strength in carloads (up 1.3 percent week-over-week), which were offset by declines in intermodal (down 1.3 percent week-over-week). Carload declines were drive by weakness in Coal (down 16 percent year-over-year), Forest (down 11 percent year-over-year) and Chem (down 9 percent year-over-year). The analyst added that the four week moving average was down 5.2 percent year-over-year, which was in line with last week's data. Finally, economically-sensitive carloads (ex-Coal and Ag) were lower 5.1 percent year-over-year but up 1.5 percent from last week's data. 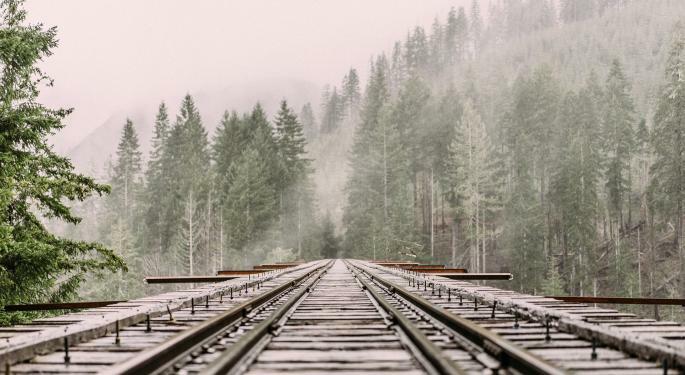 Rick Paterson of Loop Capital Markets provided a breakdown of some of the biggest rail names and their performance thus far in the third quarter. Canadian Pacific Railway Limited (USA) (NYSE: CP)'s total volumes were down the least in the industry at 2.8 percent. Kansas City Southern (NYSE: KSU)'s total volume decline of 3.1 percent "doesn't look very good," but the "damage is largely contained" in low margin intermodal. Canadian National Railway (USA) (NYSE: CNI) saw its high margin petroleum and chemicals volumes (18 percent of year-to date sales) down almost 10 percent so far in the quarter and lower margin intermodal (24 percent year-to-date sales) off by 2.3 percent. As such, the company is "clearly signaling a negative mix effect in the quarter" especially when adding its 5.2 percent volume decline. Norfolk Southern Corp. (NYSE: NSC)'s 5.3 percent volume decline may not be "quite as bad as they look," as the company shut down its Triple Crown business midway through the fourth quarter last year. Union Pacific Corporation (NYSE: UNP)'s 6.5 percent volume decline is "essentially tracking" the negative 6 percent guidance the company called out during its second quarter conference call. CSX Corporation (NASDAQ: CSX) is the only stock the analyst is "a little bit worried about" given an 8.4 percent volume decline. Management guided toward a "mid-to-high" single digit decline in third quarter volumes, and there is now the risk that the guidance will be revised to just "high" before its next earnings report.